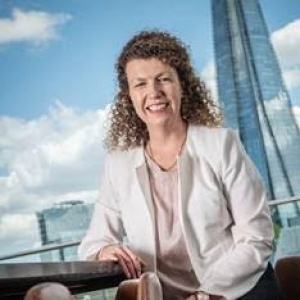 Dawkins was previously senior trade executive with the tourist board for the UAE capital, where she oversaw the trade and marketing campaigns undertaken in the market out of the London office. In her role as country manager Dawkins will oversee the team of four who cover trade, MICE and PR functions. Both the UK and Irish market has seen tremendous growth in the past year and the UK remains the third largest market for the Middle East destination. Dawkins has worked for Abu Dhabi in the London office for over four years, and prior to that represented multiple tourist boards and travel brands at marketing and PR agency Hills Balfour. The restructure in the London office follows the move in late 2017 of former country manager, Nabeel Al Zarouni, back to Abu Dhabi to undertake the role of regional manager Middle East and Africa region. Dawkins will now report into Detlef Haner, regional manager, Europe and the Americas, from the Abu Dhabi German office in Munich.